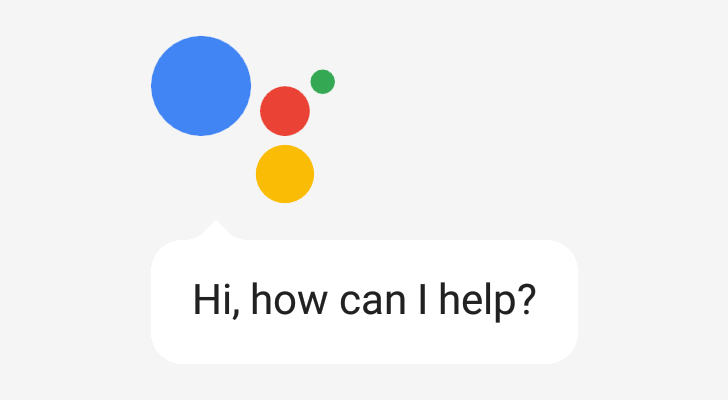 The Google Assistant has come a long way in a short space of time, so far in fact that it's probably the most capable digital assistant around at the moment. However, the competition from Amazon's Alexa is stiff, and it's probably in more homes, so Google knows it mustn't rest on its laurels. To that end, it's opening a new investment program especially for startups who will drive the Assistant ecosystem forward. The first round of investments are going to several interesting young businesses: GoMoment, creator of a concierge app for hotel guests; Edwin, an AI-powered English language tutor for the TOEFL course; BotSociety, a voice interface tool for developers; and Pulse Labs, another tool offering insights and feedback for voice-controlled applications. As well as capital to aid further growth, the program will also provide the startups with advice and feedback from Google engineers and product teams. They will also get to use the Google Cloud Platform, and partnership programs will offer early access to Google products and new features. Finally, promotional support from Google's marketing teams will also be included for successful applicants. Having Google on your side in just one of those areas would be a major win, so it's likely to be a very competitive program. You can find out more about it on the Assistant site and register interest for funding through this form.